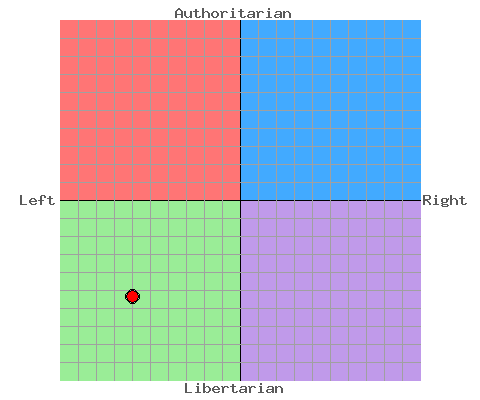 I’m slightly less liberal and a little bit more libertarian than I was last year. I like tracking how my ideology shifts from year to year. I attribute the shift primarily to my Global Economics class last fall. Cuttlefishtech.com finally realizes 2008 election is over! This blog has been sporting Obama ’08 logos in the header since January 25th 2008, when my favorite buddy Kucinich dropped out. Smaller Biden text was added on August 23rd, when he was announced as the VP candidate. Given that the election occurred on November 2nd, and Obama was inaugurated in January, it’s well passed time to revert to the old, non-political header. 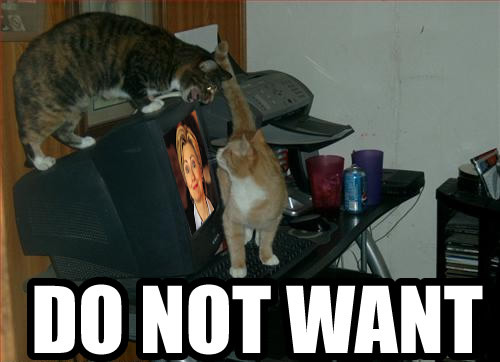 The Obama header is being preserved, however, for 2012 purposes. By now its common knowledge, but Barack Obama chose Joe Biden at 3:00 am this morning! My header has been sporting Obama logos since January when Kucinich dropped out. And with today’s announcement, it seems fitting that they should be updated with Biden’s name! I’m not satisified with the ‘chop job at the moment, but until I get the source file from my desktop, this will have to do. First of all, I know this site is really old news. I probably first took the survey 3-4 years ago. However when I took it last week, I was a bit surprised by the results. Apparently, in the last couple years, I’ve grown more and more radical. I remember previously scoring a -1 Left and -2 Libertarian. Well, to my shock I now score a -6 Left -5.5 Libertarian! I guess my high school education has pushed me farther and farther left! Exciting! Dismaying though is this chart of the 2008 presidential nominee seekers. Look at all thos democrats up in the I quadrant =(. At least Kucinich, Gravel, and I are chillin’ in the III quadrant. You can also quickly tell how unusual Ron Paul is, as he’s farther Libertarian than the core democrats. Well, Kucinich is going to announce later today that he has called it quits on his presidential campaign in order to focus on his reelection to Congress. While I didn’t expect Kucinich to drop out so soon (in fact, I lost 200 points on Politico’s KingMaker because of this), I understand his reasoning. I’d rather have him spend time campaigning at home for Congress than lose both races. Kucinich in any form of American politics makes me a happy Democrat. With Kucinich out, CuttlefishTech now officially endorses Barack Obama. 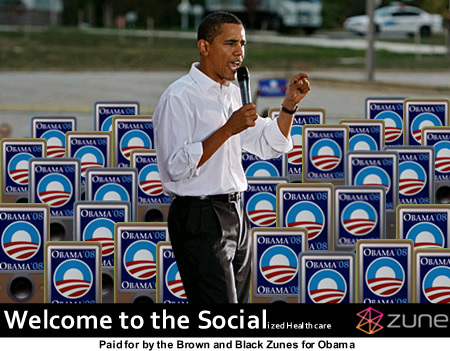 This means Barack now gets free advertising on my banner! Myspace Banner too! Yay! Tomorrow I will wear a Black Armband, which will commemorate Kucinich’s withdrawal and my endorsement of Obama. I’ll make Tuesday another “All brown for Obama” day too!